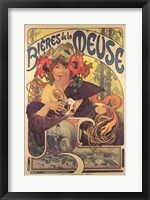 Art Nouveau emerged at the end of the 19th century and even though the name suggests French rules, it was widespread all over Europe. 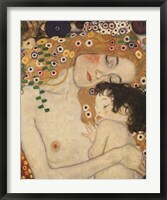 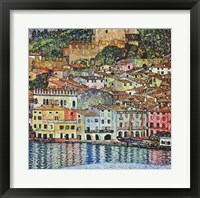 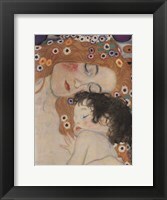 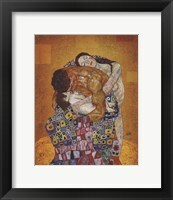 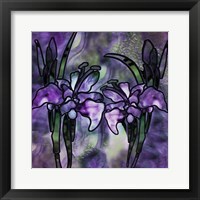 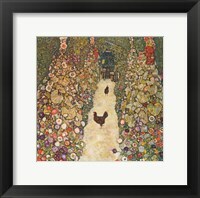 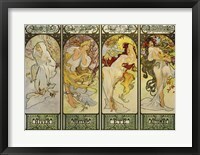 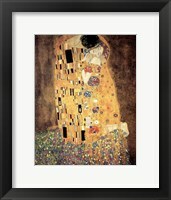 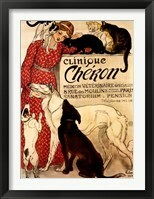 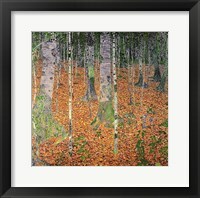 FramedArt.com focuses on the artistically presentations that consists of drawings, paintings and art prints in its collection of Framed Art Nouveau Posters, but the movement was far more comprehensive. 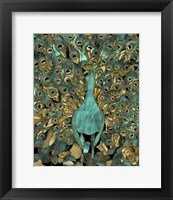 Inspired by structures and natural forms it was a reaction to academic art and cover everything from architecture and interior design to textiles, furniture and jewelry. 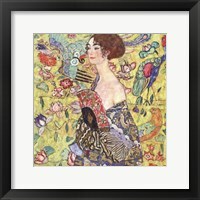 Until it was finally replaced by the modernistic style, Art Nouveau created numerous masterpieces and Siegfried Bing was one of its earliest promoters. 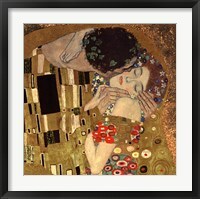 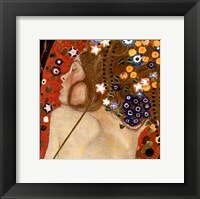 While his art prints are relevant for history buffs and those who want to trace the roots of this genre, they pale in comparison with the paintings created by Gustav Klimt. 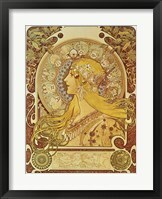 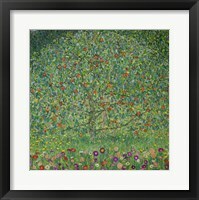 Framed Art Nouveau Posters feature dozens of his paintings, including Kiss, Tree of Life, Three Ages of Woman, Virgin and Farm Garden with Sunflowers to name but a few. 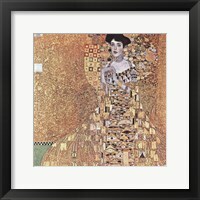 The artistic movement thrived in Paris where some of the most gifted artists of their generation got together and painted masterpieces. 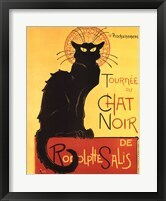 Theophile Steinlen is the author of the Chat Noir avec Rodolphe Salis, one of the most representative pictures from the Art Nouveau movement. 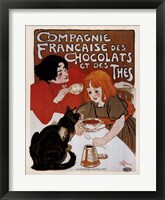 In addition to these famous paintings authored by well-known artists, Art Nouveau was the first movement in which mass-produced graphics played an important role. 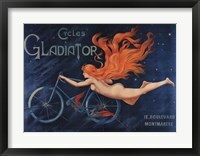 Lithographed posters gained a lot of traction during those years and were used as advertisements for upcoming plays and shows.